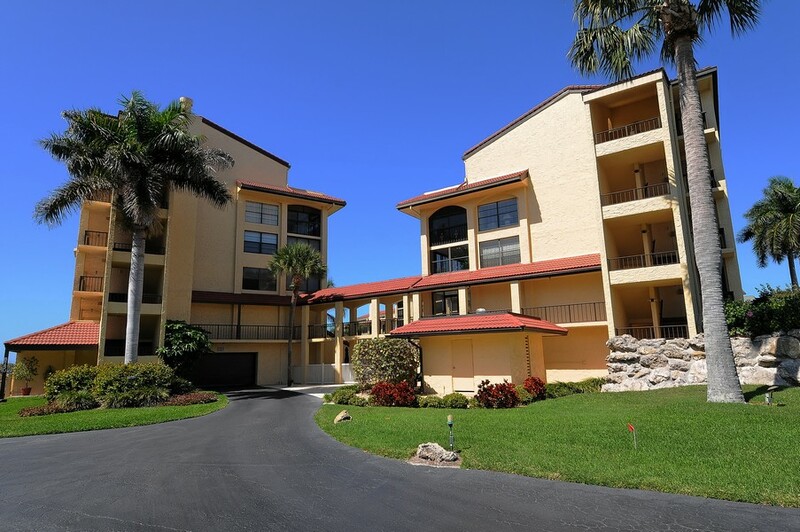 Tortuga is a lovely condominium complex located on the southern side of Siesta Key, right on the gorgeous and semi-secluded Turtle Beach. 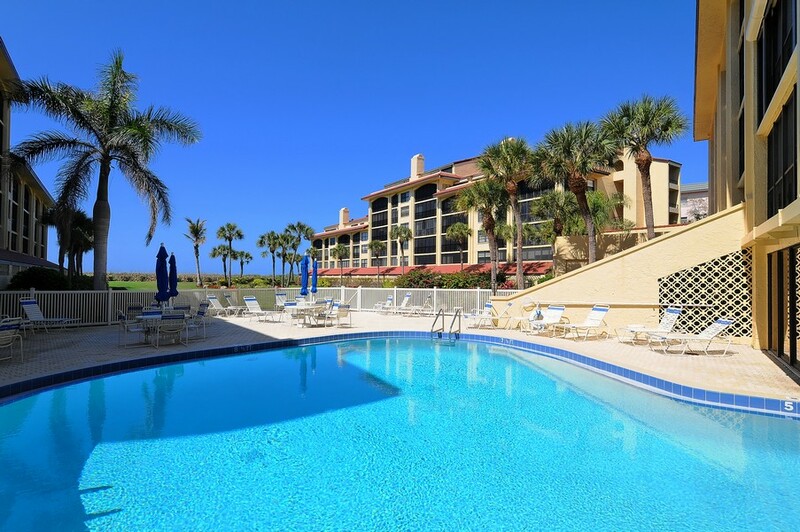 Whether you are looking for a permanent place to call home or a great vacation condo, at Tortuga, you can enjoy a relaxing, maintenance-free lifestyle while living in an excellent location. 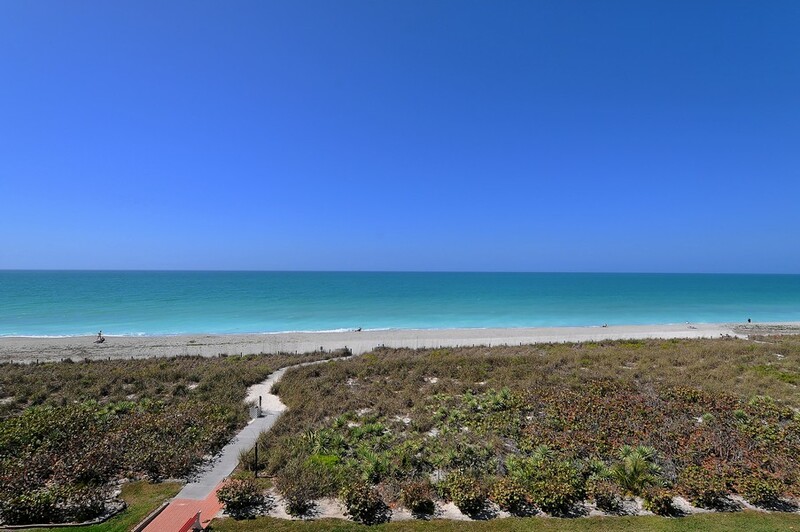 Many of the condos offer stunning waterfront views, which you can enjoy on your peaceful balcony. 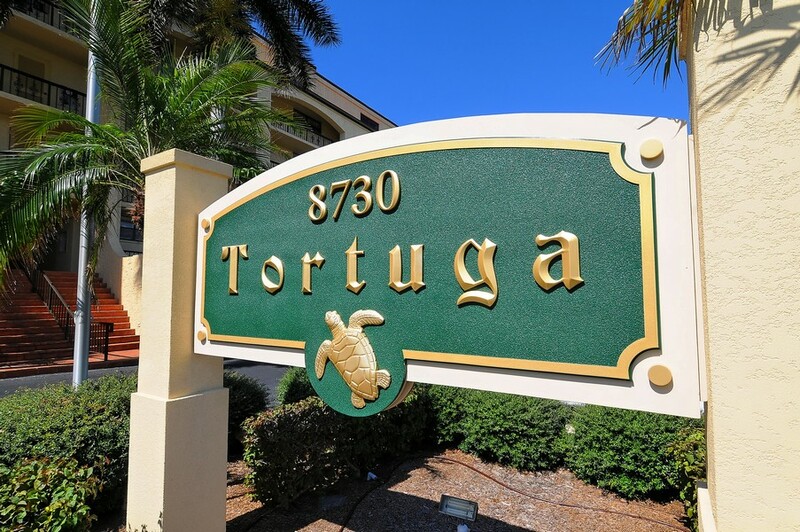 Read more about Tortuga condos. 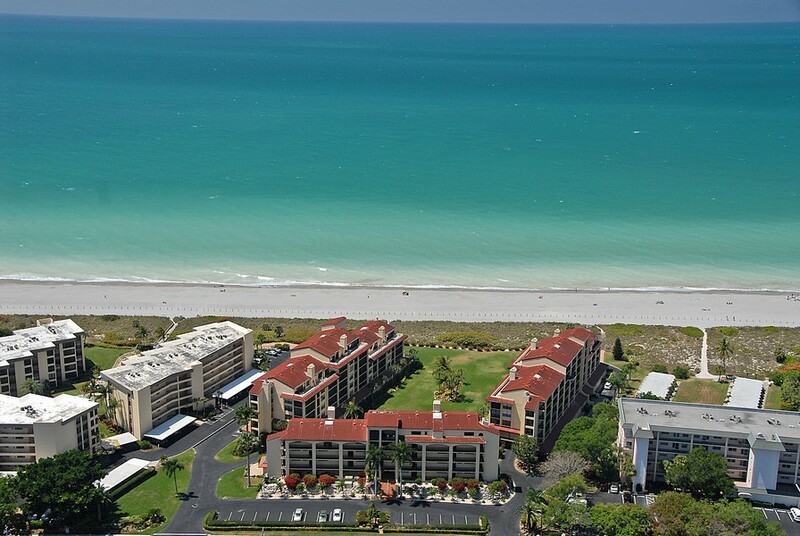 If convenience is what you're looking for, then living on Siesta Key is for you. 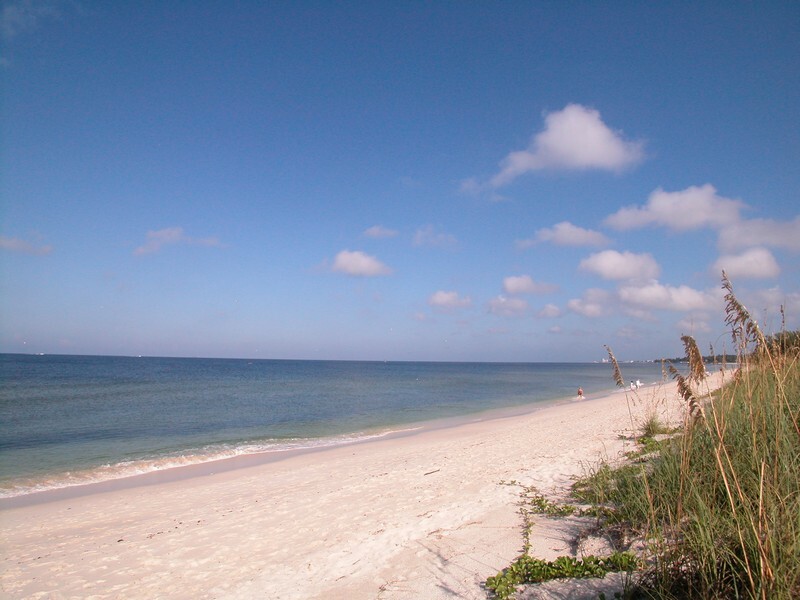 There are dozens of excellent dining and shopping options on this island paradise, both casual and upscale. 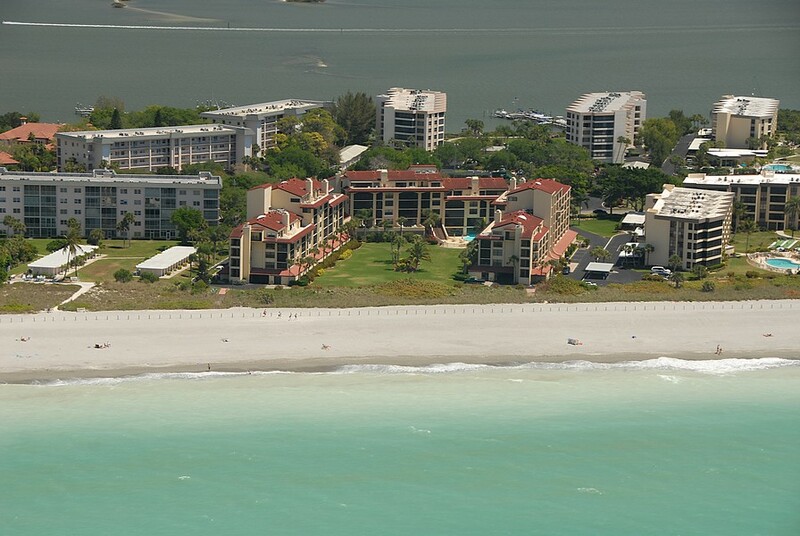 Downtown Sarasota is easily accessible via one of the two bridges connecting the barrier island to the mainland. 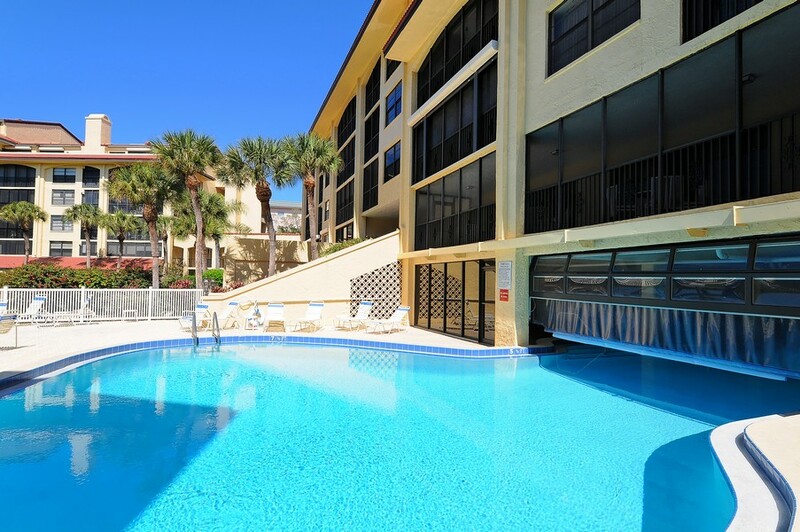 Right across the bridge, several grocery stores, shopping centers and more dining options abound. 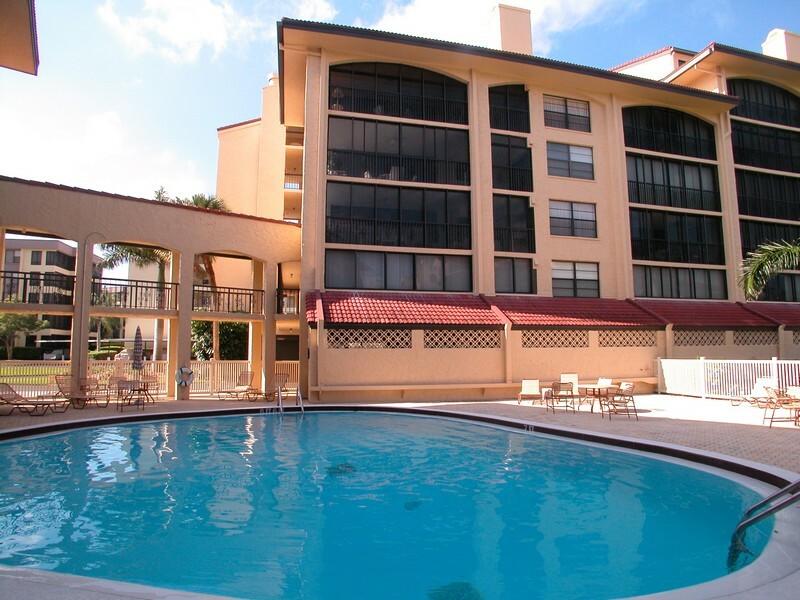 Just 10-15 minutes away is the popular Westfield Sarasota Square Mall which houses Macy's, JC Penney's, Cosco, and an AMC movie theater, in addition to dozens of other stores and a food court. 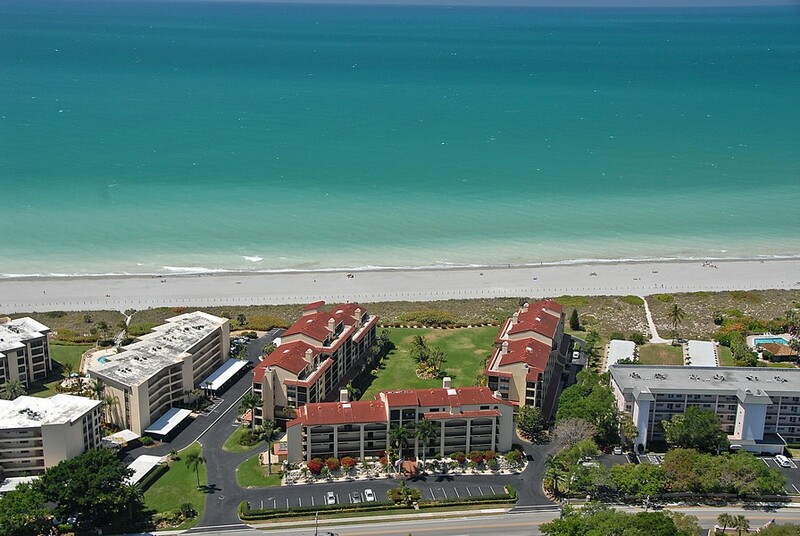 The condos at Tortuga are bright and airy, and many have gorgeous views of the Gulf of Mexico. There are a wide variety of floor plans with different square footage available, so it's easy to find the right condo to fit your needs. 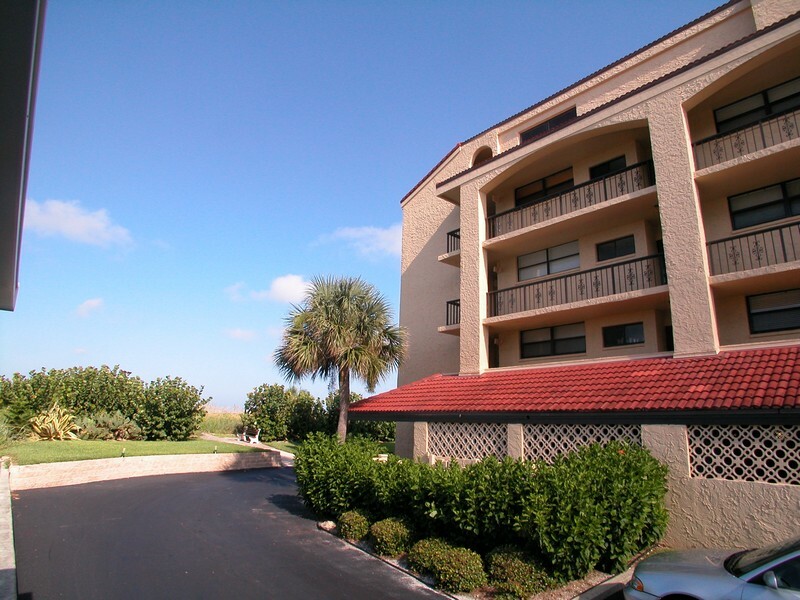 For those seeking activities, there is a boat slip, fishing pier, tennis courts, and a community fitness area. 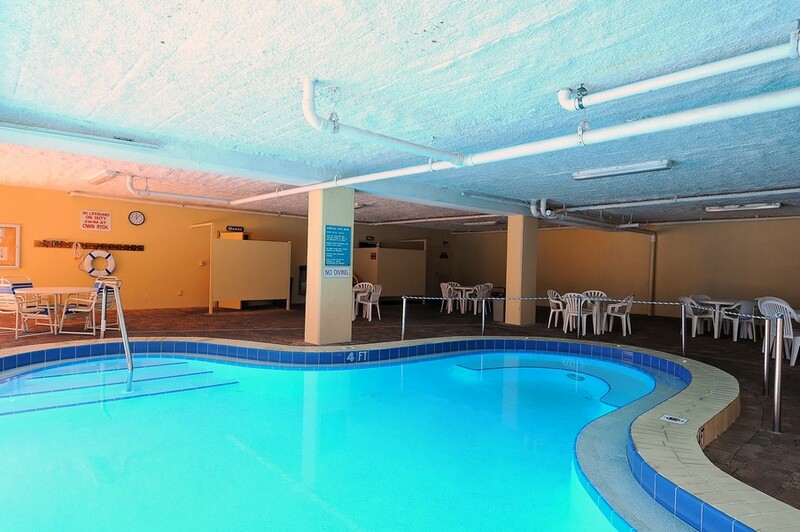 The heated pool, spa, and common area are great for relaxing and getting to know your neighbors. 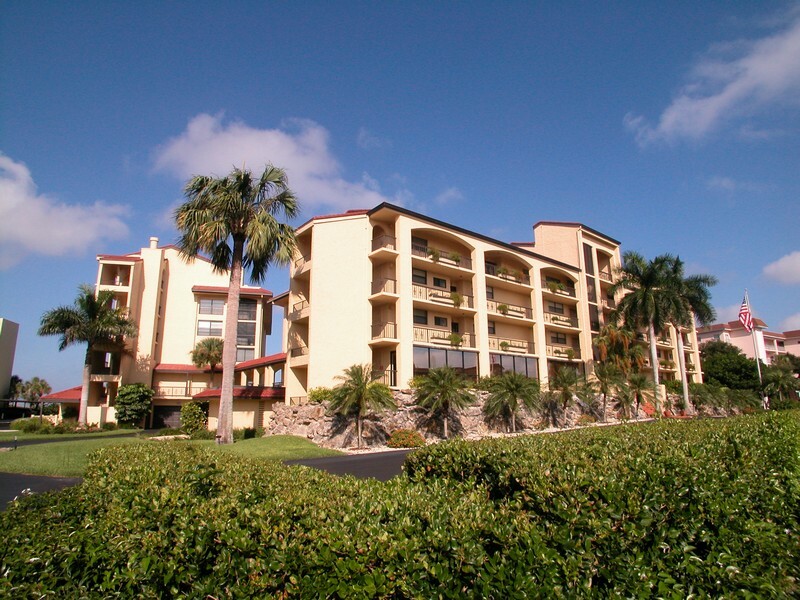 Tortuga is a great condominium complex with numerous great amenities. 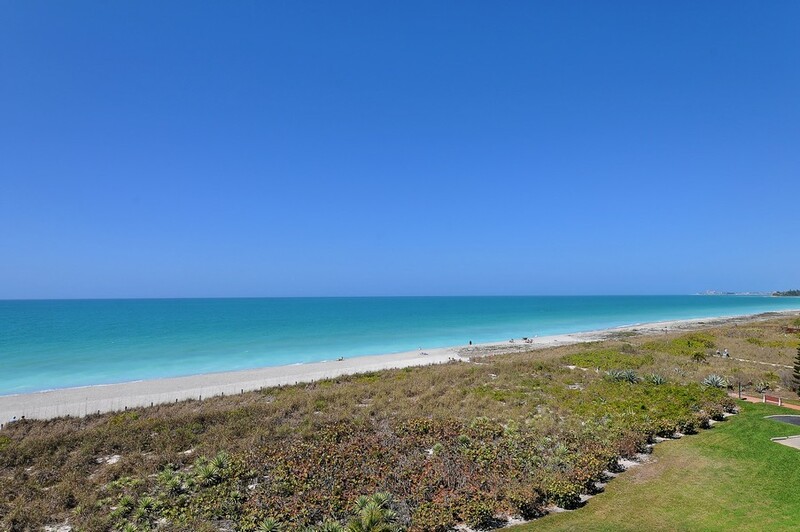 It's location can't be beat, and it's perfect for both year-round residency or as a vacation home. 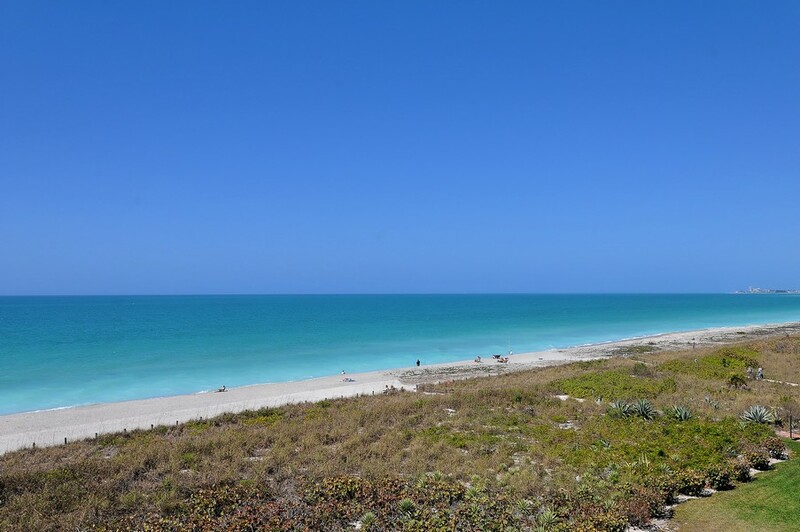 Contact us to help you find your dream home at Tortuga!